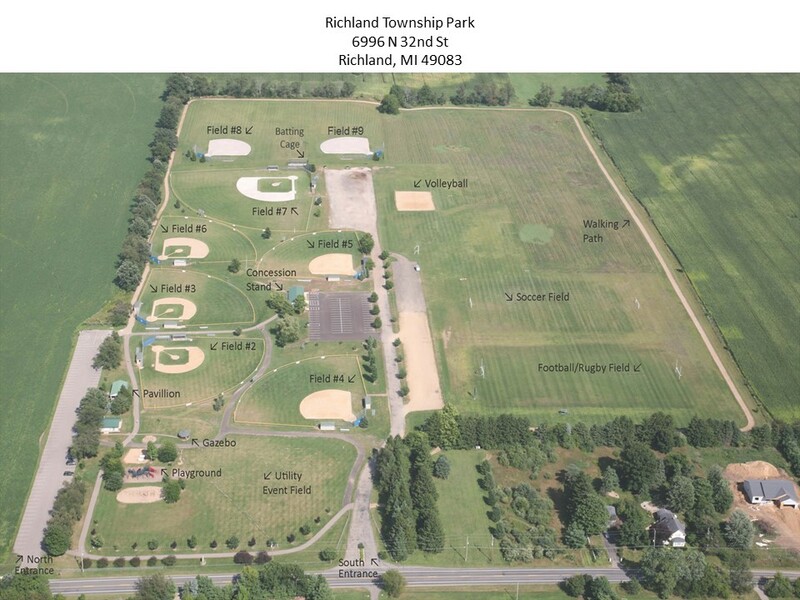 First you must request a date, time and field by emailing parks@richlandtwp.net. If your request is approved by the Park Director please click the link below to fill out the requst form. Submit the request form with proof of insurance to the Richland Township office via mail or drop off. 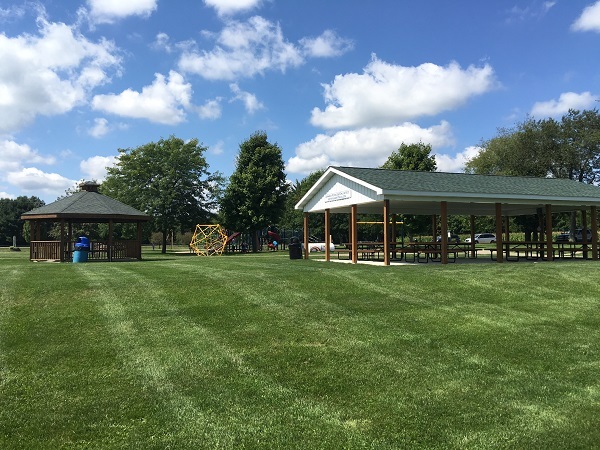 Richland Township proudly has two pavilions available to rent for parties and gatherings. Both Pavilions have electric, are covered and easily accessible to bathrooms and the playground. The Veteran's Pavilion sits directly behind the bathrooms and adjacent to the playground, while the Rotary pavilion sits next to the bathrooms and adjacent to the parking lot. The playground is a short walk and easily visible from this location. 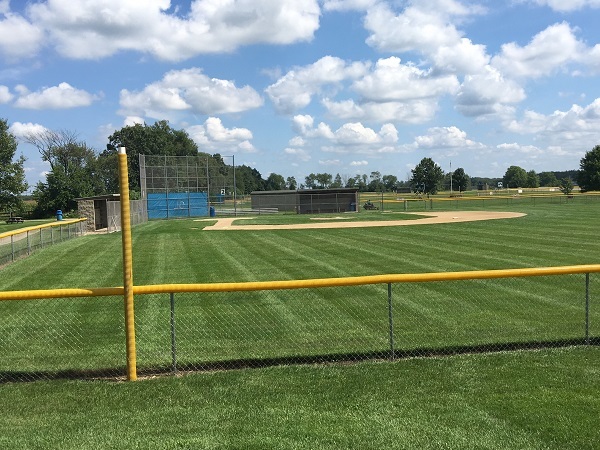 Interested parties should contact the township office to inquire the availability of the facility. Upon confirming availability, please fill out the appropriate request form and return to the township office along with insurance certificate and rental fees. Pavilion too large for your gathering? Consider renting our beautiful Gazebo. Great for small gatherings, close to the bathrooms, playground and short walk from the parking lot. Want to know more? Contact the township office Monday - Thursday (except Holidays) at 269-629-4921 from 8:00 a.m. - 5:00 p.m. or via email to: info@richlandtwp.net.